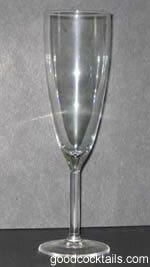 Pour orange juice into a champagne flute. Fill it with champagne. Add the splash of grenadine.